Hydroponics plays a crucial role in changing the way we think about growing plants. 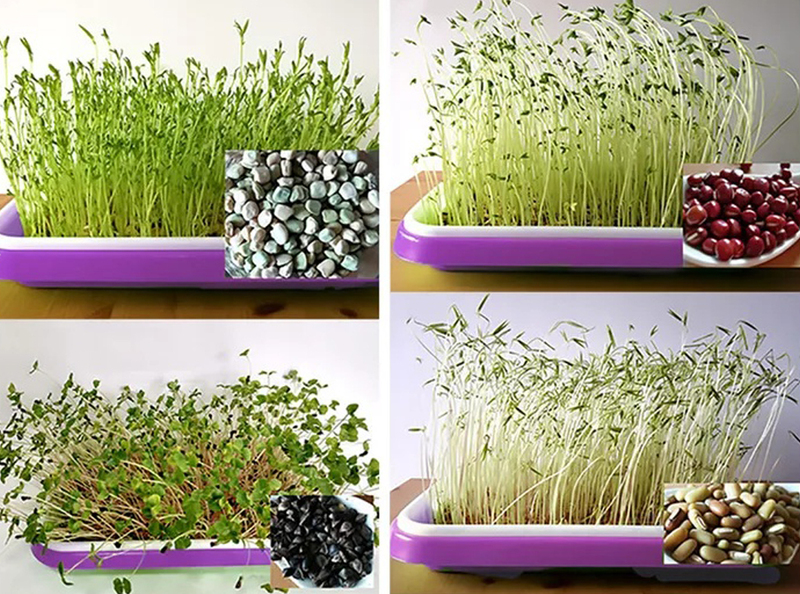 It is the practice of soil less gardening and involves growing hydroponic plants by providing hydroponic nutrients in mineral rich water solution. 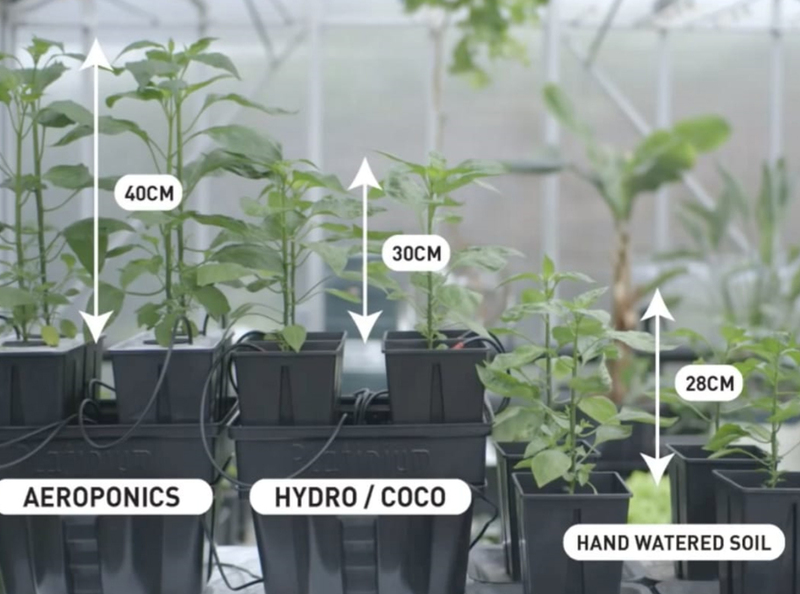 Not only plants can grow without soil but through appropriate hydroponic supplies, they can grow a lot better with their roots in water instead of soil. 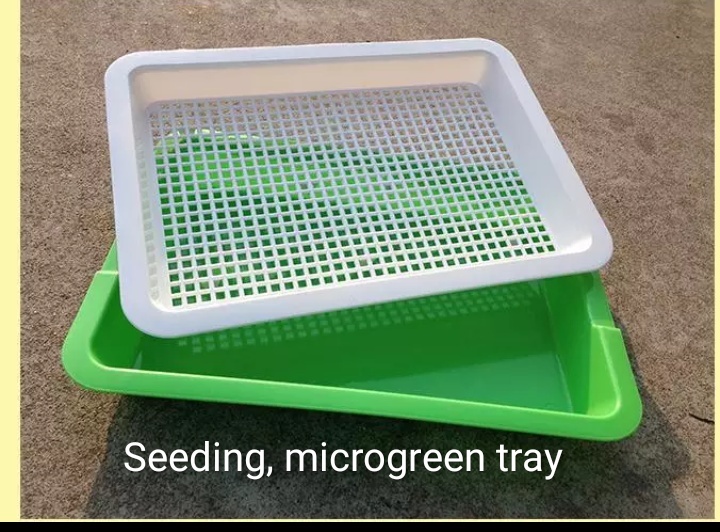 Setting up hydroponic garden is becoming quitepopular among farming enthusiasts due to sustainable approach, minimum utilization of resources and practically no harm to environment. Our smart hydroponic systems provide you everything which is required to grow fresh and local crops all throughout the year. 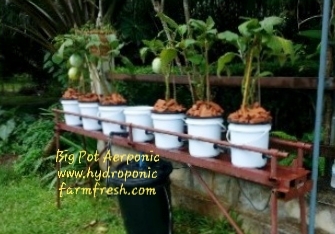 The easy hydroponic system facilitates hassle free harvest without putting much effort. With innovative hydroponic equipment and best technology, the perfect crop growing environment is achievable all throughout the year regardless of the geographical location. The best hydroponic system is specifically designed for easy operation and allows users to start growing crops immediately. 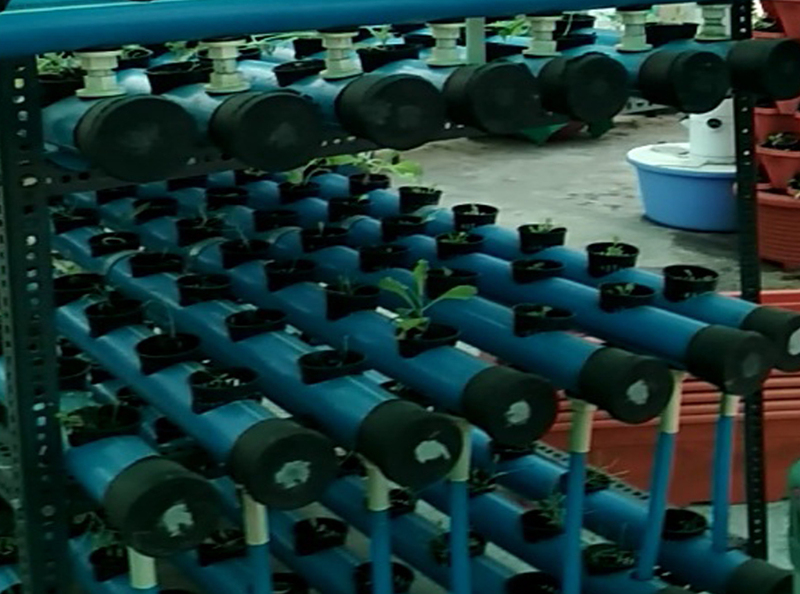 We have been designing range of hydroponic setups for all types of growers and have bundled our advanced systems as the turn key business opportunities for the clients. 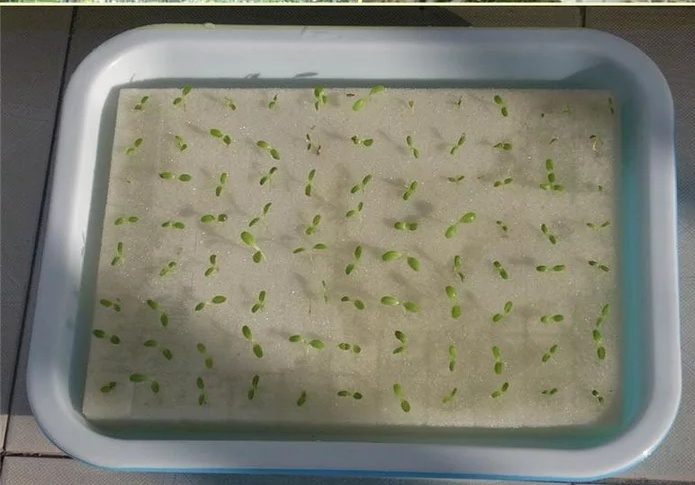 Our company designs and develops automated computerized and fully controlled hydroponics kits that guarantee successful growing of organic food. We are the best operators of sustainable hydroponic systems that facilitate clients to practice farming in limited area and grow food which is equally good to organic. Every and every hydroponic system we craft is unique and helps you to realize your passion for indoor farming and growing home grown food which is organic, sustainable and free of pesticides and herbicides. Hydroponic growing of plants allows the crop growers to practice either farming in indoor or outdoor farming and grow nutritious leafy greens and herbs without the use of soil and pesticides. 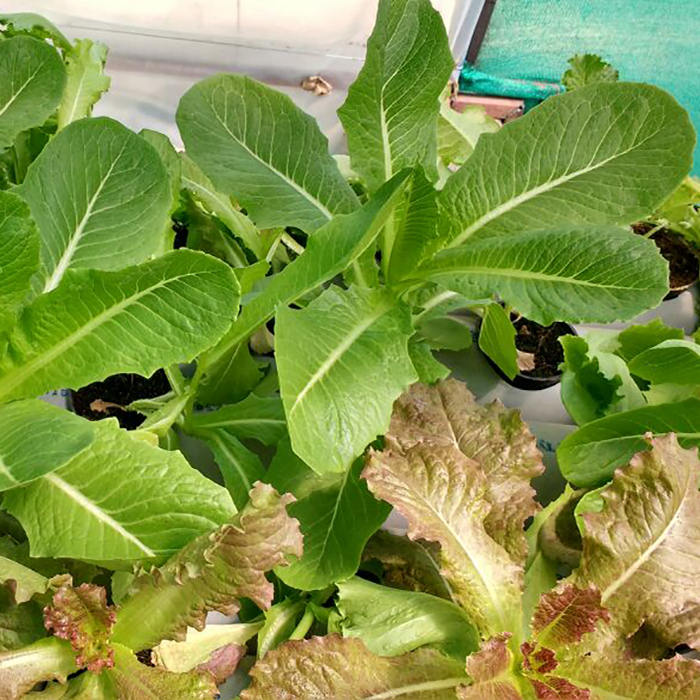 The technique of organic hydroponics enables you to carry out hydroponic gardening at home with the production of high quality, pure and sustainable yield. The heath and quality of hydroponic plants is carefully monitored to optimize the taste, texture and nutrition of the yield and to deliver the best quality product. We create and design smart farming opportunities for the growers that benefit the communities at large. 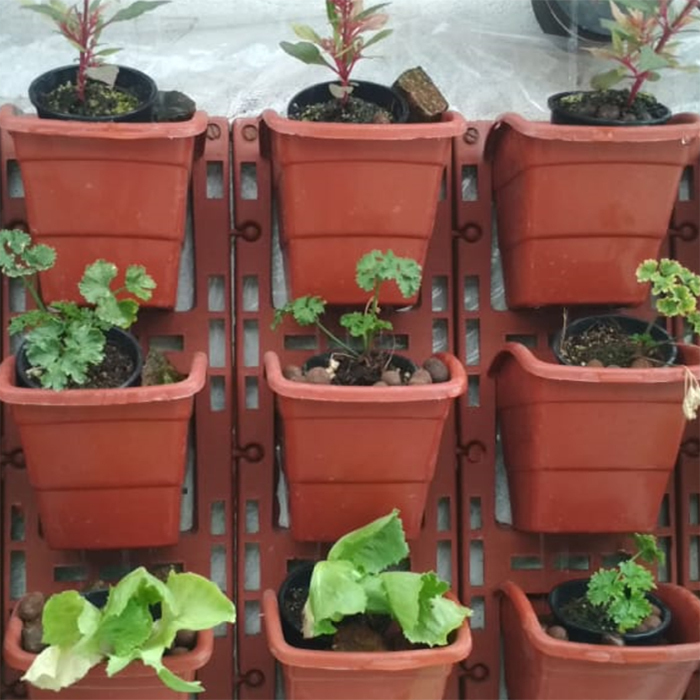 Our turn key hydroponic solutions facilitate you to realize your dream of farming in garden or farming in balcony with much ease and without the need of any farming or technical skills. So now you can grow almost anything by setting up an indoor garden, however some plants thrive more in hydroponic systems than others. Our vertical hydroponic setups serve as excellent option for farming in balconies and for home farming when growers lack adequate space and resources .You can utilize recycled material and put your hydroponic system in place and you can practice organic farming at home without much effort. 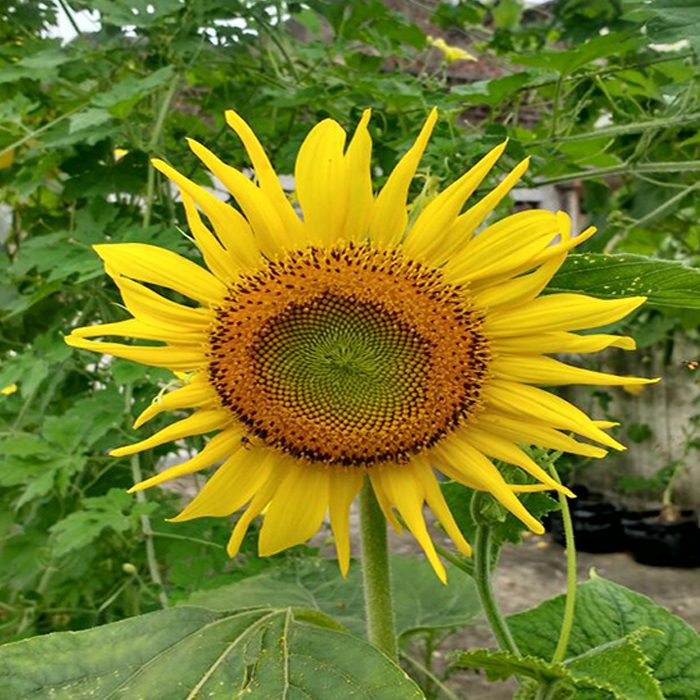 Farming in garden by using hydroponic technology requires much less space and the controlled environment promises the production of organic food free of pesticides with higher yield and more frequent harvests. Clients can grow quality crops at low cost and also all sorts of vegetables and herbs irrespective of the environmental conditions. 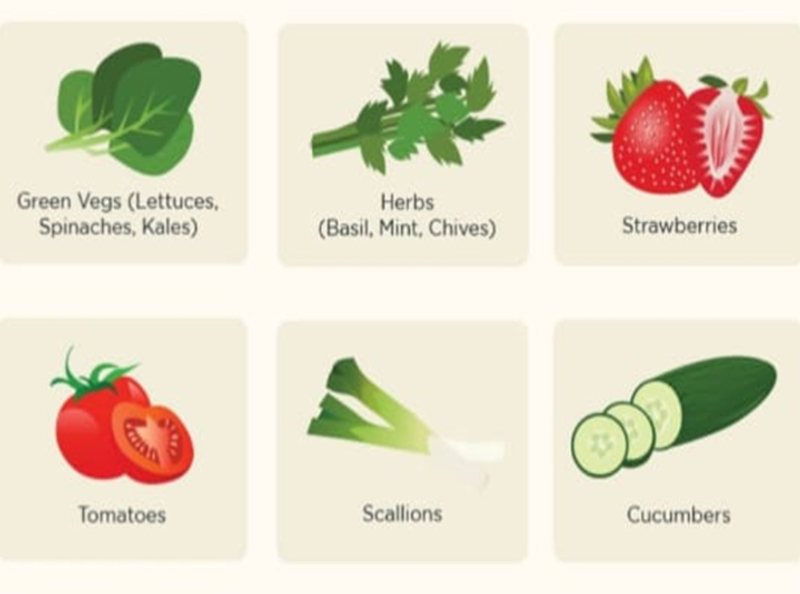 Many individuals think farming is quite hard and shy away from it .By adopting the right hydroponic tools and technologies, you can set up your hydroponic farm with so much convenience. Book a consultation with us to get you started with green living. It is the season of gifting and we bring to you an absolutely fab idea !! Hydroponic - Learning is never ending process. For more information contact us.